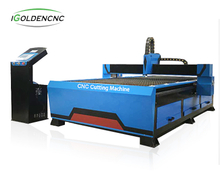 Plasma cutting machine with different working gas can cut a variety of oxygen cutting difficult to cut metal, especially for non-ferrous metals (stainless steel, carbon steel, aluminum, copper, titanium, nickel) cutting effect is better; Its main advantage is that when cutting the thickness of the metal, plasma cutting speed, especially in the cutting of ordinary carbon steel sheet,The speed can reach the 5~6 times of oxygen cutting method, the cutting surface is smooth, the thermal deformation is small, there is almost no heat impact zone. 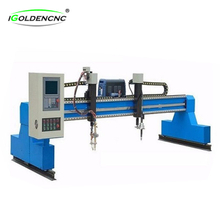 Plasma cutting machine development to the present, can be used working gas (working gas is the conductive medium of plasma arc, but also to remove the molten metal in the incision) on the cutting characteristics of the radial arc and cutting quality, speed have a significant impact. Commonly used plasma arc working gases are argon, hydrogen, nitrogen, oxygen, air, water vapor and some mixed gases. 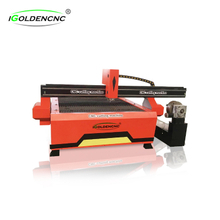 Plasma cutting machine is widely used in automobiles, locomotives, pressure vessels, chemical machinery, nuclear industry, general machinery, construction machinery, steel structure and other industries! 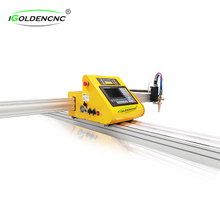 By obtaining plasma from water vapor, it is safe, simple, effective, versatile and environmentally friendly method for thermal processing of metals with a thickness of more than 0.3mm (cutting, welding, brazing, quenching, spraying, etc. 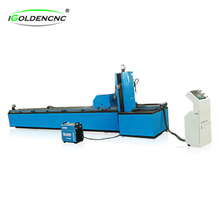 ), which is the first of its kind in the history of the metal processing industry.